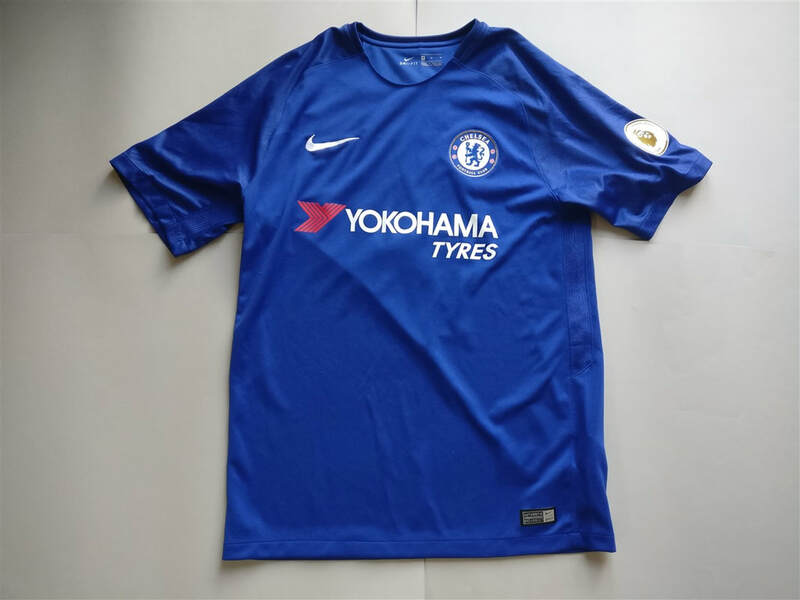 The 2017–18 season is Chelsea's 104th competitive season, 29th consecutive season in the top flight of English football, 26th consecutive season in the Premier League, and 112th year in existence as a football club. 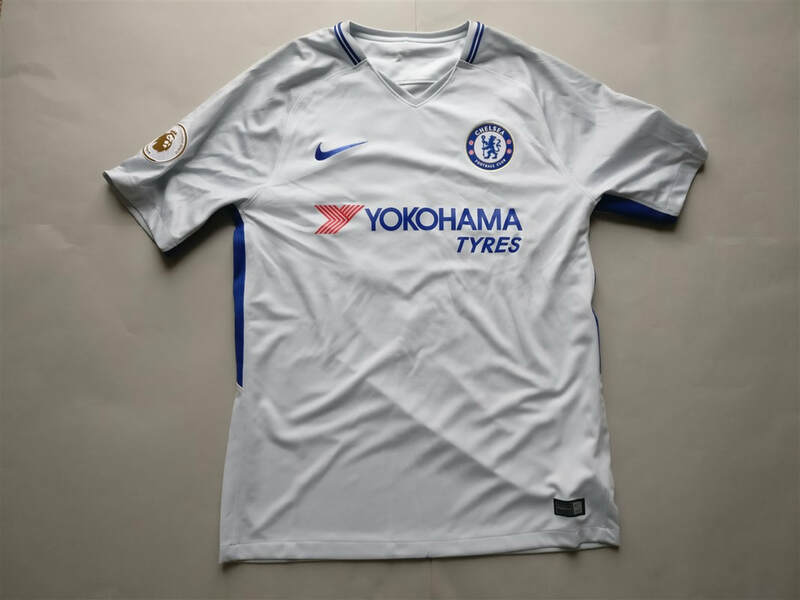 This is the first season where Nike have the honour of manufacturing the Chelsea F.C. shirts. The home shirt is a safe effort for a first season. I'd like to see a little something more for the next season. 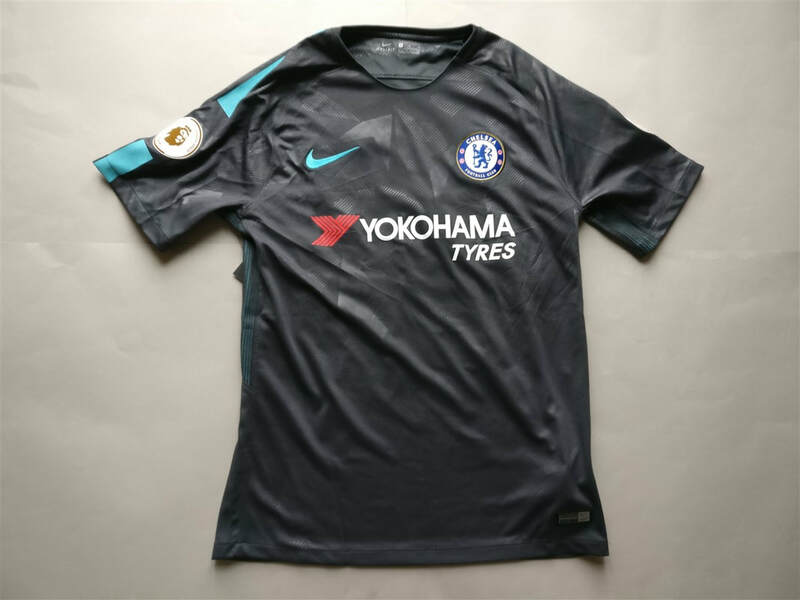 ​My three most recent 2017/2018 Chelsea shirts that I have added to my collection.